Learning Management Systems / Learning Management System Vs. Training Management System: Which Is Best For Your Organization? Are you looking for a piece of software to help bring your training online? Confused about which system it the perfect one for your business? We’ve got some tips to help you cut through the lingo and find the exactly the system you need to help your business grow. We’re more than aware that the learning industry is full of abbreviations and acronyms that can leave even the most technical person a little confused. If you’re on the lookout for a new system to help your training grow online, chances are you’ve been coming across recommendations for an LMS or a TMS. But what’s the difference between the two, and which one do you actually need? Today we’re going to tackle what an LMS and a TMS are, and which ones may be best for your business, depending on your needs! This free eBook by Administrate is designed to make the decision-making process a lot easier. An LMS is a Learning Management System, and is basically a way for you to offer online training to your students. Not only does it allow you to offer eLearning content, but it should also allow you to track and report on the learning you are administering, as well as the students who are using your software. You will be able to either purchase content which you can make available to your students through your LMS, or you can create your own personalized content for your business, and upload this into your LMS for your students to access. A TMS is a Training Management System, and is a piece of software used by training providers to help manage their training. They are mostly designed to handle all the back-office tasks associated with running training sessions, such as administration tasks, processing online course bookings, reporting on vital business data, and things like sending surveys out to students. The exact features each training management system offers will probably differ from product to product, but the main point is to help you make sure that all the work leading up to your courses, during your courses, and after your courses, runs as smoothly as possible. 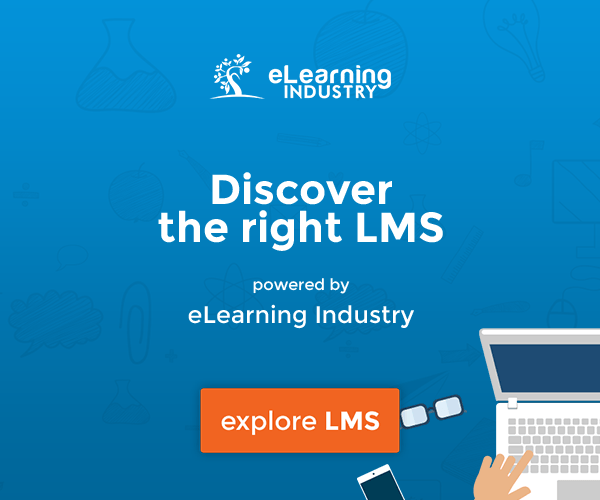 If you want to offer eLearning to your students, you need an LMS. Once your LMS is all set up, students can purchase access to your training, and you simply have to send them their login details so they can get into your LMS. After that there’s not much work to be done on your side, as it will be up to them to work their way through the training at their own pace! An LMS not only allows you to deliver training but it also allows you to track everything that is going on within your system. This means you can see exactly how many students you are servicing, how far along students are in the learning journey, and when students have completed their course and need to be sent certificates etc. You can also see how long students have had access to your training, so if purchasing a place on the course gives them access for a set amount of time, you will know exactly how much access time they have left. You may want to fix errors in your content, update it to meet current standards, or even just add additional content into your courses so your students get more from them. With an LMS this is really easy to do. Once you have made your changes or uploaded your new content, all the changes will be made across every student instance of your LMS automatically, so you can always be confident that your students are accessing the correct material. Because everything is online, there is no need do things like print off hundreds of new version of written material for your classes, which can be really expensive and take up a lot of your time. eLearning can be a great option for your business, as it can be a lot easier to schedule than classroom-based sessions, and can save you a lot of money. While you will obviously have the outgoings to pay for your LMS, you won’t have to pay for additional teachers, classrooms, or class materials, as everything is done online! 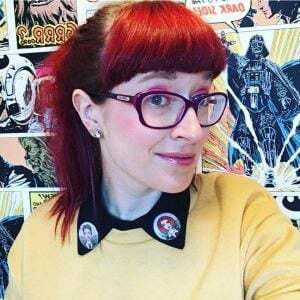 You can also teach as many students as you want, without having to cap it to fit a certain classroom size or to fit in with your teachers’ working hours, meaning there’s no limit to the amount of purchases your students could make. Another great benefit of eLearning is the fact you can offer your learning to distance learners as well, and not just those people who live locally to your training center. Again, this gives you a much wider pool of students to access, which can give you a much larger profit. If you’re not sure whether to go for an LMS or a TMS, there are actually training management systems that come with an LMS included. So if you feel you need elements of both systems to help your business run successfully, make sure you go for a training management system that includes an LMS, and you can get the best of both worlds. 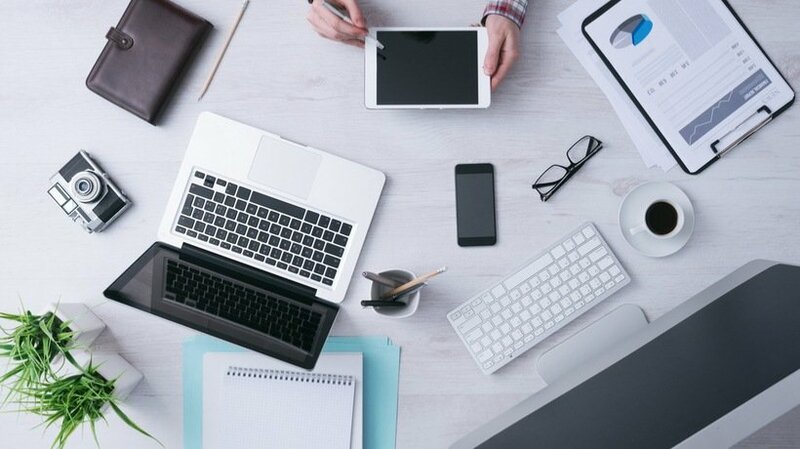 As well as having a TMS with an LMS build in, a TMS can prevent you needing multiple different systems, meaning everything is kept in one place. Training management systems include things like a CRM and a training reporting system, so you won’t need to work across multiple systems and input the same data over and over again. This could also save you money, as you’re only paying for one system instead of lots of different ones! If you offer eLearning and classroom-based training, a training management system allows you to manage the administration side of both of these. This is perfect if you want to offer blended learning, as you won’t have to track the two sides of your learning offering separately. As well as managing the administration side of your training, such as emailing students and booking resources for classrooms, a training management system can also allow you to sell your courses online, whether they are eLearning or classroom-based. That way you can display all your courses on your website, and take online payment from your students quickly, easily, and securely. The main aim of a Training Management System is to save you and your business lots of time, so you can focus on more important thing. Training management systems can do things like manage all your communications and send them automatically, send and collect student survey results, manage all your sales, manage your student records, and allow you to keep everything in one central place, so you don’t have to worry about duplicate data or trying to find something really important when you need it! Learning Management System Vs. Training Management System: What Is Best For You? When you’re deciding on which system you want to go for, you really need to think about the main business problem you are trying to solve with purchasing this software. If you just really want to offer eLearning, then chances are a simple LMS is going to be the best option for you. 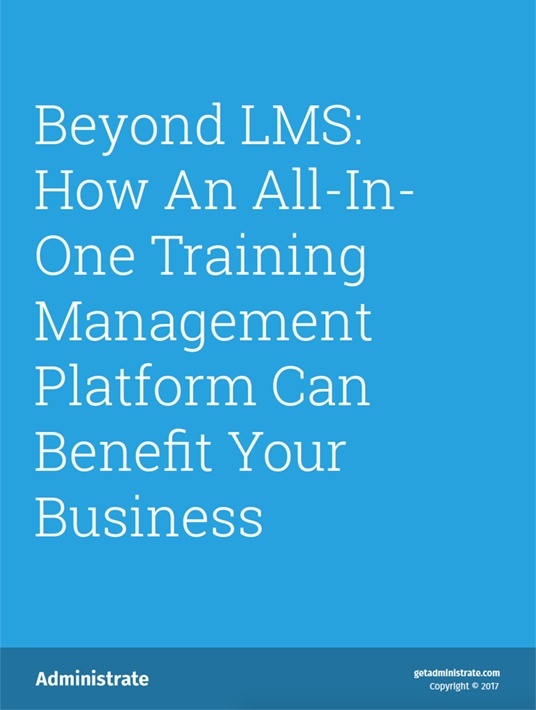 However, if you’re looking for something to help manage your entire training business, which could also include an LMS, then a TMS is more likely to help your business progress and run a lot smoother! Have a look at all the benefits we’ve listed above for each of the systems, and see which one tackles more of your problems. Good luck!